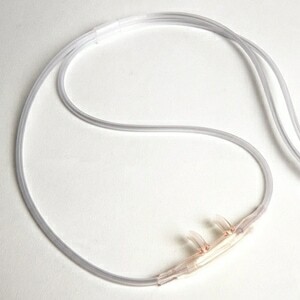 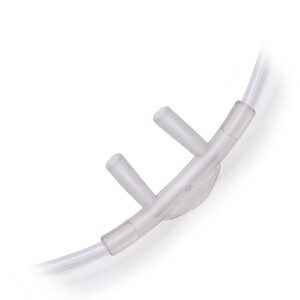 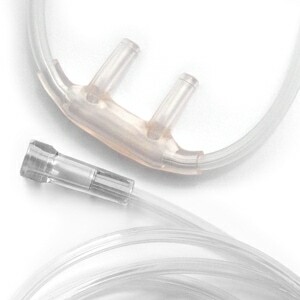 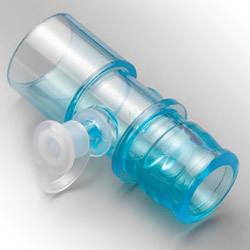 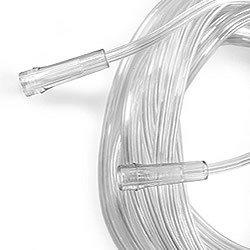 These Latex Free Oxygen Supply Tubing connectors will connect any two lengths of oxygen tubing with standard 5mm to 7mm end connectors. 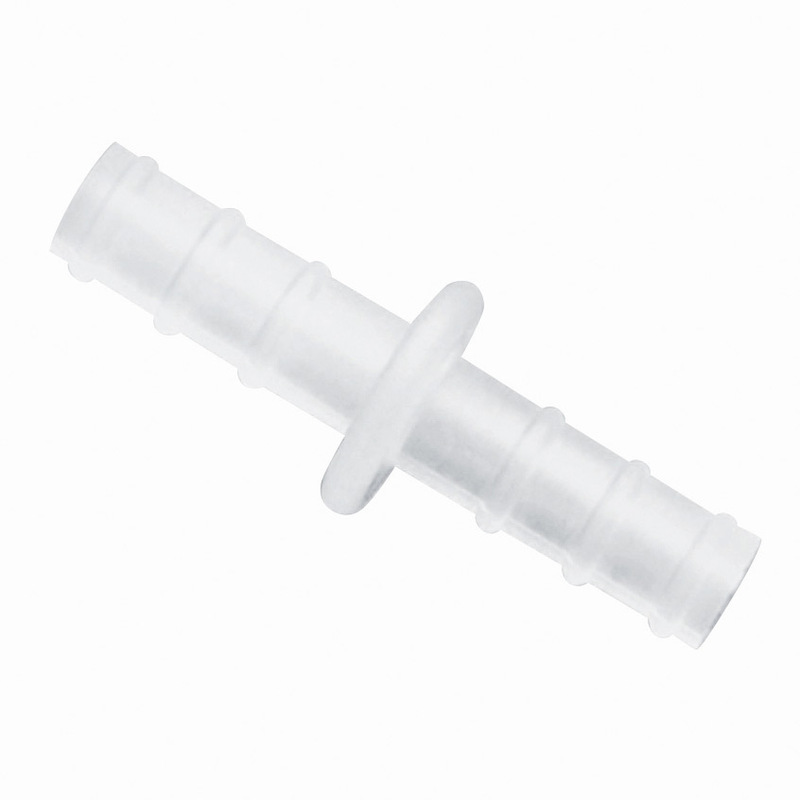 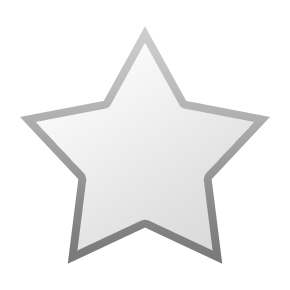 Compatibility Information: These connectors are compatible with all standard oxygen tubing including all of the Oxygen Supply Tubing available on this site. 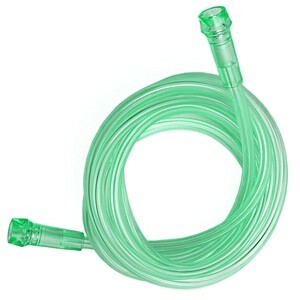 It is what it says and does what it is supposed to do.